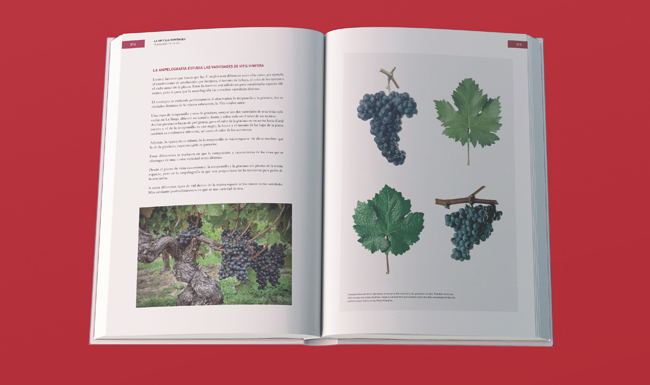 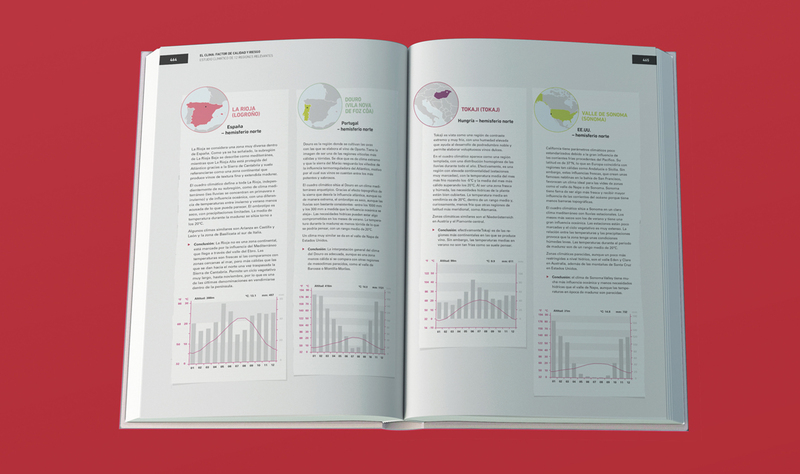 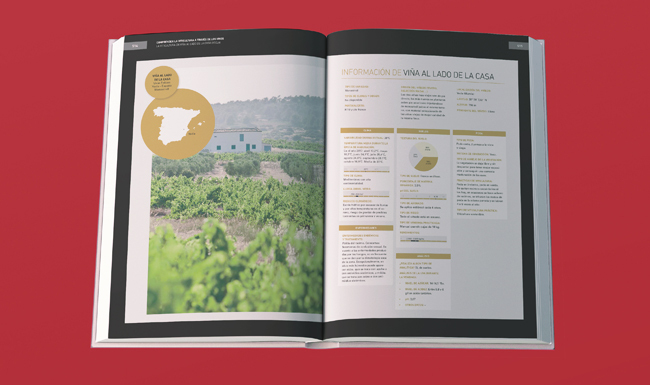 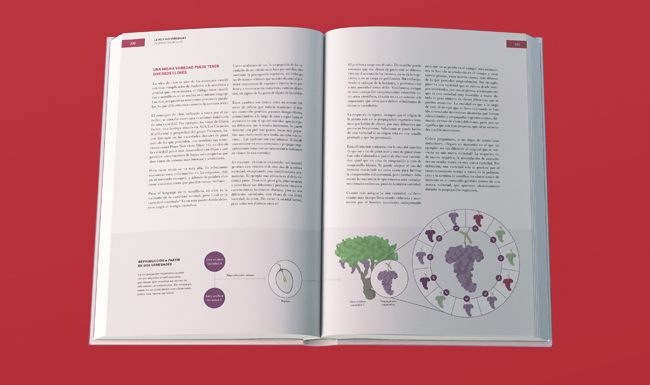 The first volume of Sapiens del Vino is part of Ferran Adrià's gastronomic encyclopedia and contextualizes and deepenes on wine and viticulture. 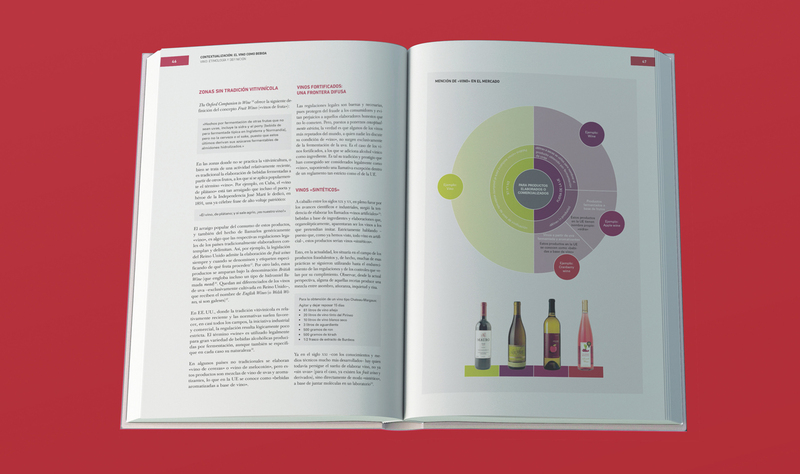 The work, directed by Ferran Adrià and Ferran Centelles, applies the Sapiens method, developed by the elBulli team, to the world of wine. 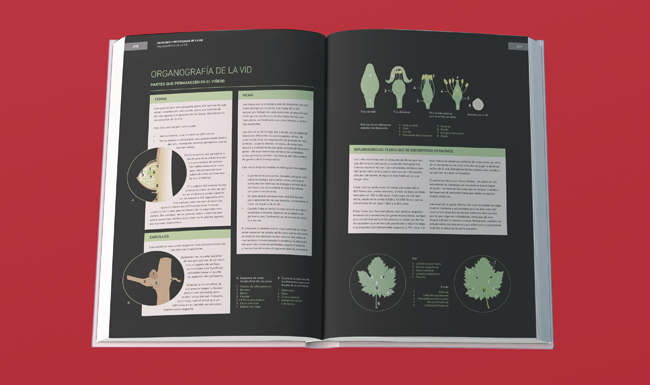 Comissioned work, in collaboration with the design studio dosgrapas and elBullifoundation. 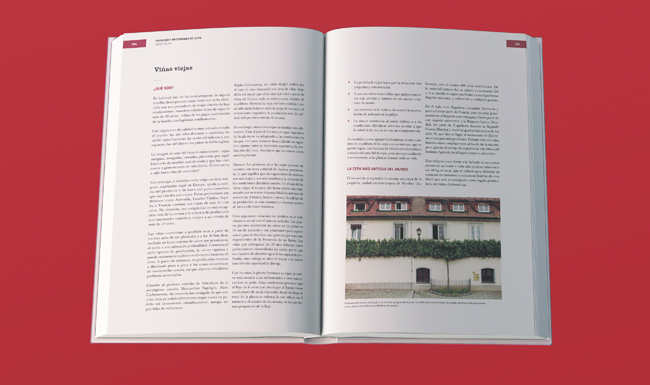 Published and destributed by elBullifoundation and the publishing house RBA. 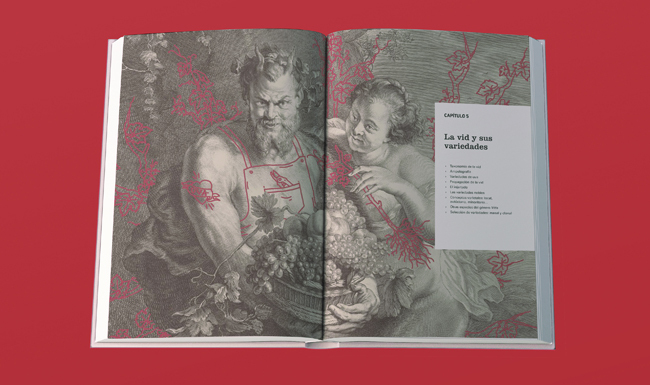 A comissioned work in collaboration with dosgrapas and elBullifoundation.